Among all Rolls-Royce cars presented during MotoClassic Wroclaw, one piece particularly stood out. This remarkable Phantom II Continental comes from 1932. It features a 7-liter engine with "adequate" horsepower (in this case around 50 PS). 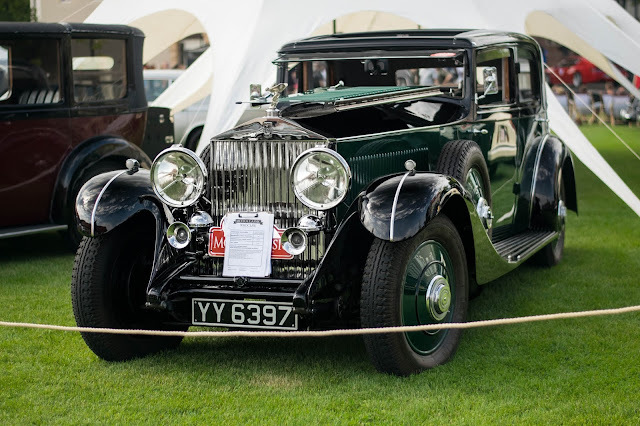 The note says that the example is chassis 60MS with body built by Hooper (one of the coachbuilders for Rolls-Royce) for the 1932 Earls Court Motor Show.